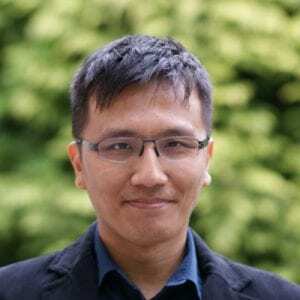 Tham Yit Jin holds a master’s degree from Staffordshire University with a specialization in finance and is based in Kuala Lumpur. As director, he is involved in multiple projects for the Malaysian market. Some cases include companies in industries such as truck manufacturing, industrial components and services and service provider for oil & gas (upstream). His work involved regulatory environment and legal framework analysis, market analysis and potential M&A opportunities and targets and advisory board setup.